Want to transform the way people enjoy video? Come join the team that made Fire TV, Amazon Video, Dish Live TV, Hulu, Showtime and more available to Alexa customers. We're building an exciting service developers can leverage the power of Alexa to ensure customers get to the content they care about, faster. You'll have an once in a career opportunity to have independent technical ownership of the experience, design, architecture, and implementation of cutting edge services that will be used every day by people you know. We’re looking for someone passionate about innovating on behalf of customers, someone who demonstrates a high degree of product ownership, someone who loves to mentor and wants to have fun while making history. Is that person you? If so, let's chat! 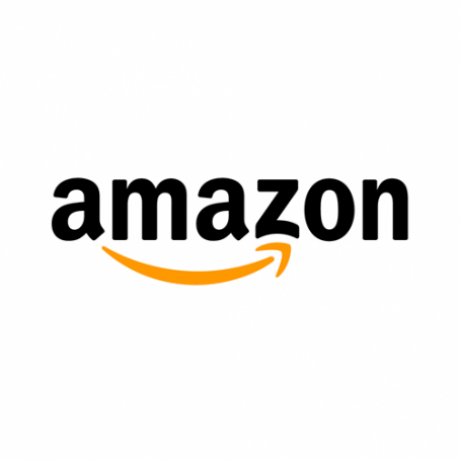 · This is a highly visible role, operating with many technical leaders and product managers across Amazon Alexa – with stakeholders at all levels of the organization, including senior leadership. · You will recruit, hire, and develop the industry’s top engineering talent. · This is a great position for someone who loves backend development, Amazon Web Services, and Service-Oriented Architecture. · We’re looking for candidates that have acted as a technical leader and built high-performance, scalable and robust systems in a complex, multi-tiered, distributed environment.